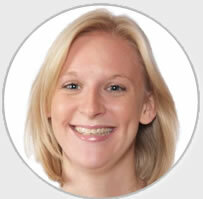 Olivia Gray grew up in Woodbridge and attended The Abbey and Woodbridge School before completing her BA (hons) degree in primary education at Canterbury Christ Church University College. Olivia began her teaching career at Holbrook Primary School in 2005 where she taught years 3 and 4 and was the PE and Modern Foreign Languages Coordinator. 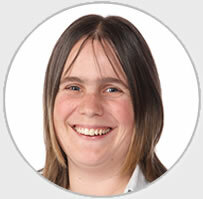 Olivia joined Woodbridge Primary School in 2008 and has mainly taught years 3 and 4. She is a busy mum of 3. She enjoys an active family life, she especially enjoys spending time outdoors, going for walks, bicycle rides and spending time on the family speedboat in the summer months. Suzanne Lovie grew up in Ipswich and completed her BEd (Hons) degree in Primary Education at DeMonfort University in Bedford. Suzanne began teaching at St Gregory CEV Primary School in Sudbury in September 2002, where she taught Y3 and Y4 and had responsibility across the school for P.E. 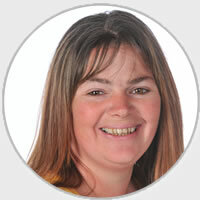 Suzanne joined Woodbridge Primary School in September 2006 and has taught across the year groups; she has been teaching Y3 since January 2012. Suzanne is a busy working mum with two lively boys and a founder member of Martlesham Brass Band, (she plays the Baritone), he is also an active member of their fundraising committee. 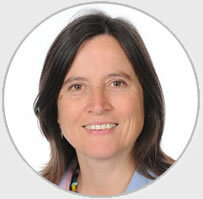 Suzanne also enjoys spending time with her family and friends and going to the cinema when she can. Suzanne Strand grew up in Suffolk and whilst working in the travel and tourism industry made the most of her opportunity to travel the world. She spent several years managing a Youth Hostel up a mountain in the Brecon Beacons before returning to Suffolk and working to support children in schools. Suzanne qualified as a Forest School Leader in 2016. Since then, she has been leading Forest School sessions once a week with our year 3 children. Alongside raising her two young sons she has gained a degree in History and is currently a volunteer with Hands on Heritage, an outdoor education provider based in Tunstall Forest.